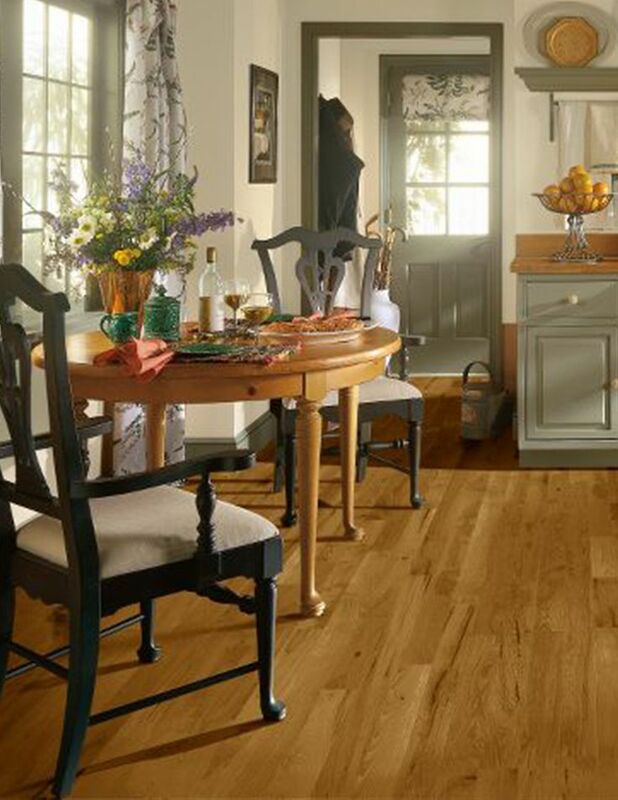 Growers and Nomads compiled a list of hardwood shopping guidelines to help you find the perfect flooring for your home. 1. Color. What shade do you want? 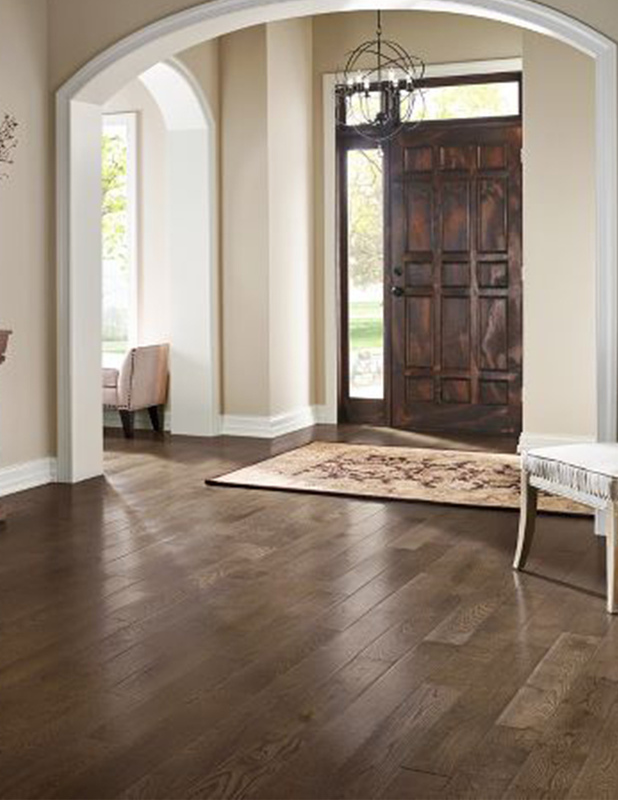 Hardwood floors can be red-brown, mustard, cherry, chocolate, even white-purple. What goes best with your de)cor? 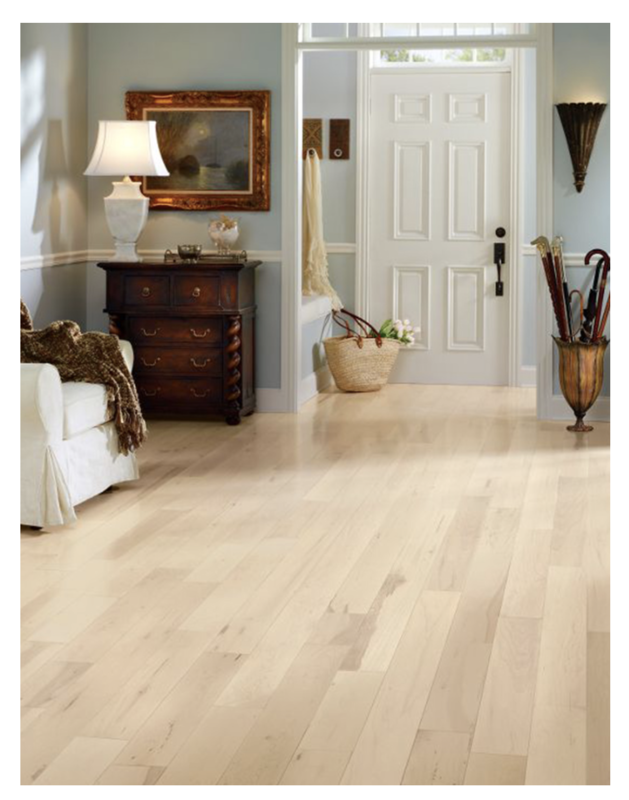 If you have a dark home, consider lightening it up with some white oak or yellow pine. If you want to create a vintage look, consider darker hues. Try to match the floors to your furniture and walls. 2. Hardness. If you have a household with children who love to play indoors, soft pine isn’t the ideal choice for your living room. Certain woods dent more than others. The distressed look is desirable for some people, but for others, it’s not practical. Ask about the hardness of the wood before making a decision. 1. Color. What shade do you want? 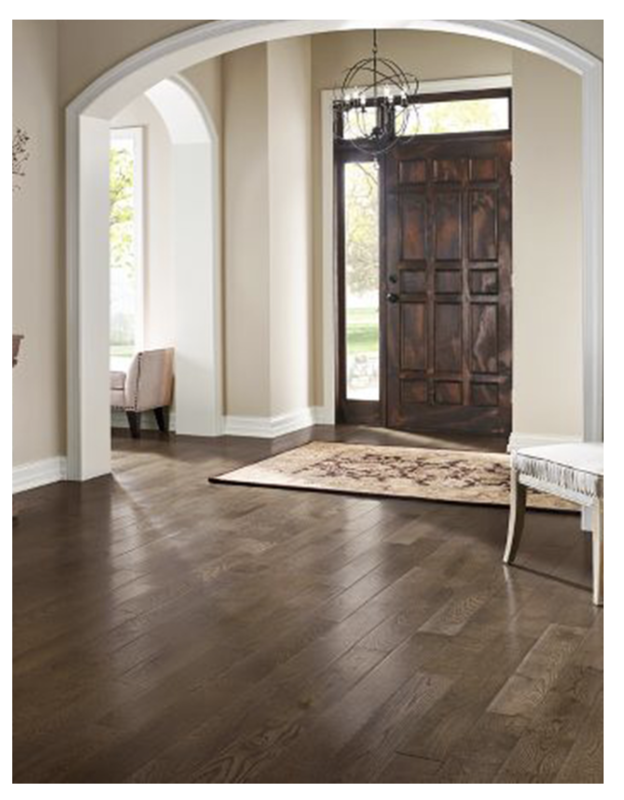 Hardwood floors can be red-brown, mustard, cherry, chocolate, even white-purple. What goes best with your de)cor? 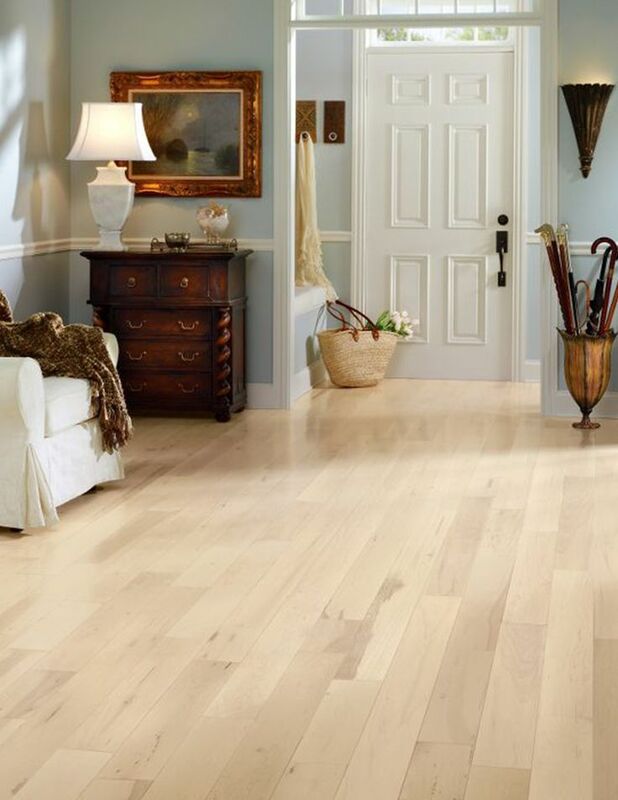 If you have a dark home, consider lightening it up with some white oak or yellow pine. If you want to create a vintage look, consider darker hues. Try to match the floors to your furniture and walls. 3. Finish. There are prefinished and unfinished hardwood floors. Go to a warehouse or showroom and see what option suits you and your home. If you decide on unfinished flooring, you’ll need to apply a sealant and stain. 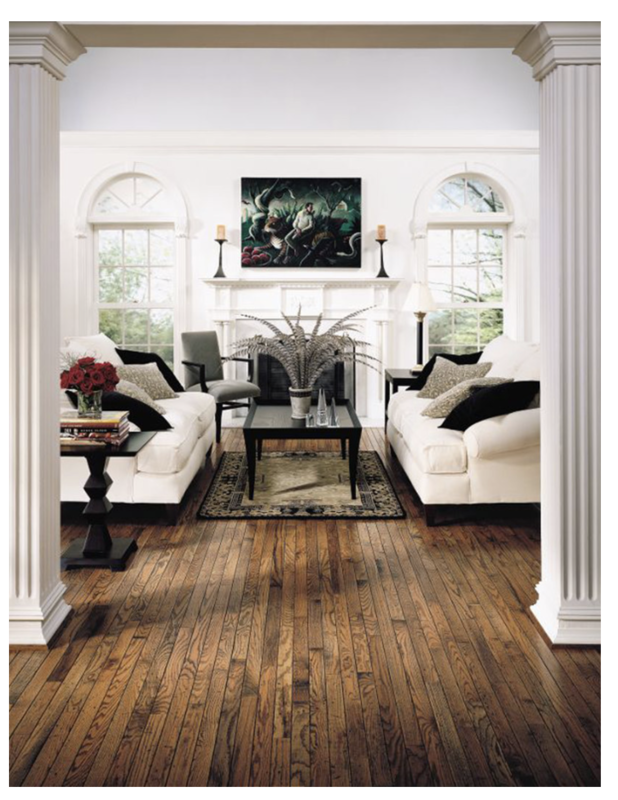 The most popular options are a satin stain and a polyurethane oil stain. 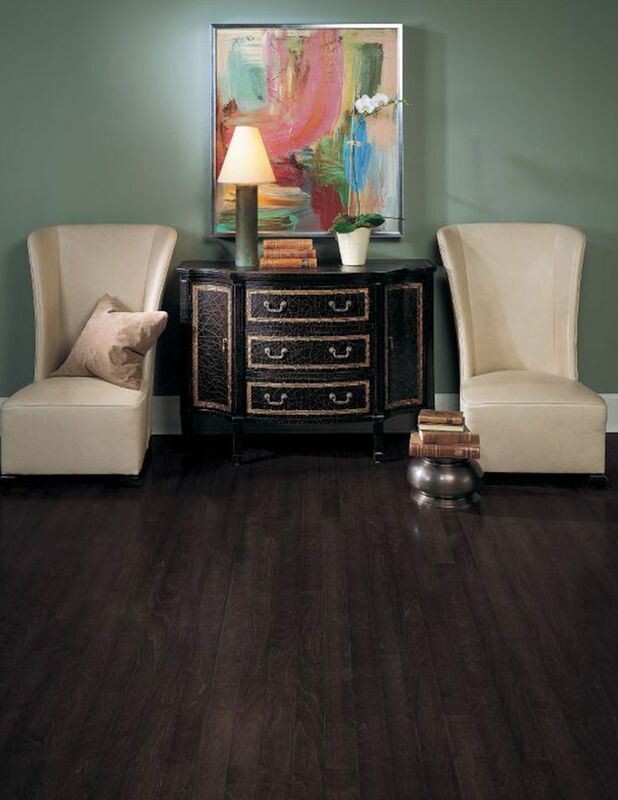 The first is a darker yet understated look, while the polyurethane gives the floors a “pop” or shine. 4. Budget. Now that you’ve done some window shopping and comparisons, consider the price tag on some of these floors. If you can’t afford installing 3,000 square feet of Brazilian cherry wood, ask a professional what type of wood most closely mimics it. There are always affordable options. Hardwood flooring is priced per square foot and square foot installed, so make sure to get an exact quote from your supplier or flooring store before you commit. 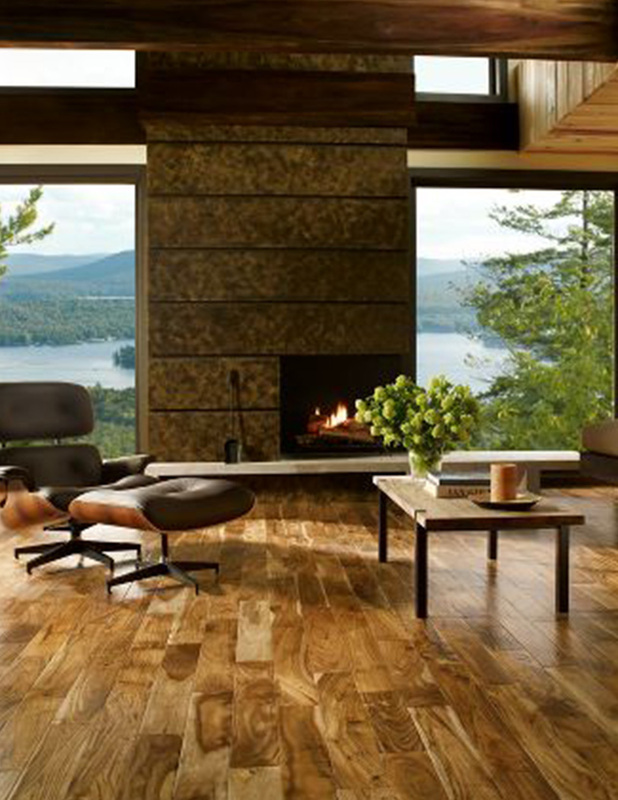 For more information about the hardwood floor at our showroom, contact a representative at Dover Rug & Home. 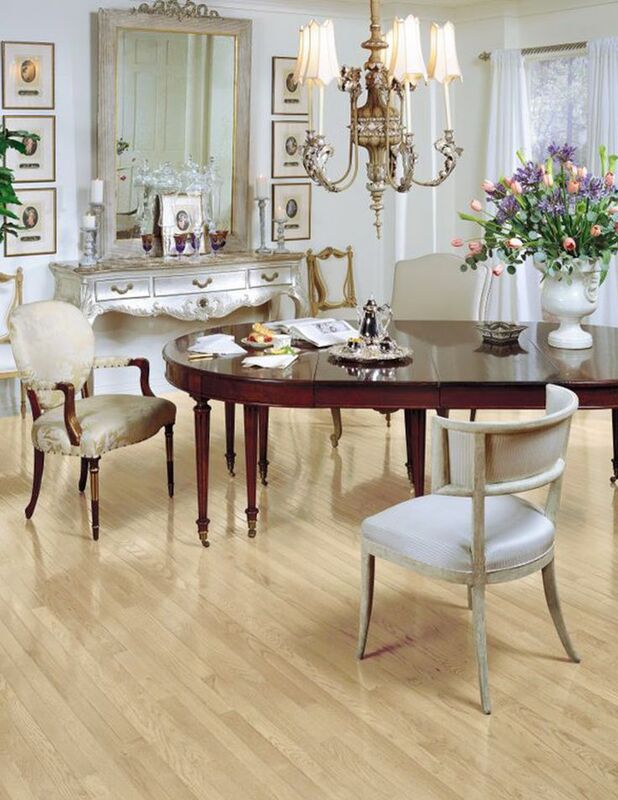 Your hardwood floors are installed, your home is gleaming and fresh—everything looks perfect. But what about when your home meets your life? If dirt, mess, and scuffs are threatening to take the skip out of your step, just follow these guidelines to make sure your floors look good-as-new every day of the year. Leave your troubles at the door. When it comes to hardwood floors, doormats are your best friend. Keep the dirt, sand, and grime on the mat and you won’t have to worry as much about what’s ending up on your floors. Note: make sure you get a mat made especially for hardwood floors, as some rubber-backed mats can actually damage your hardwood floors over time. Make a clean sweep of it. Invest in a quality broom—ideally soft and fine-bristled—and sweep your floors often to get rid of any dirt or dust that may be giving your floors a dingy appearance. Be wary of water. Water may be essential for your well-being, but your hardwood floors are better off without it. Clean up any spills right away with a soft towel to keep your gorgeous floors from developing stains or becoming warped. Mop at your own risk. If you’re going to mop your floors, make sure your mop is drier than it is damp—any excess water can seep into seams and ruin your wood floors. Don’t let furniture be a drag. We mean this literally—never drag your furniture across hardwood floors. Clean the floor thoroughly before attempting to move furniture, and then use gliding furniture pads underneath the piece to ensure that it slides across the floor with ease. Make a run(ner) for it. Consider using carpet runners over wood floors in high-traffic areas to minimize impact on your floors. Get the dirt on hardwood. Make sure you vacuum area rugs and runners often so dirt doesn’t filter down through the weave and scratch the wood underneath. Keep traffic in check. Moving furniture around can be even more damaging to hardwood floors than constant foot traffic. Use furniture pads under table and chair legs and on the feet of dressers and armoires to keep your floors dent-and-scuff-free. When in doubt, ask! We at Dover are happy to provide recommendations and more specific instructions to ensure that your hardwood floors stay as beautiful as they day you got them.